The survey was launched between January and March 2017 on several dedicated esports blogs. In total 426 brands participated in the survey. 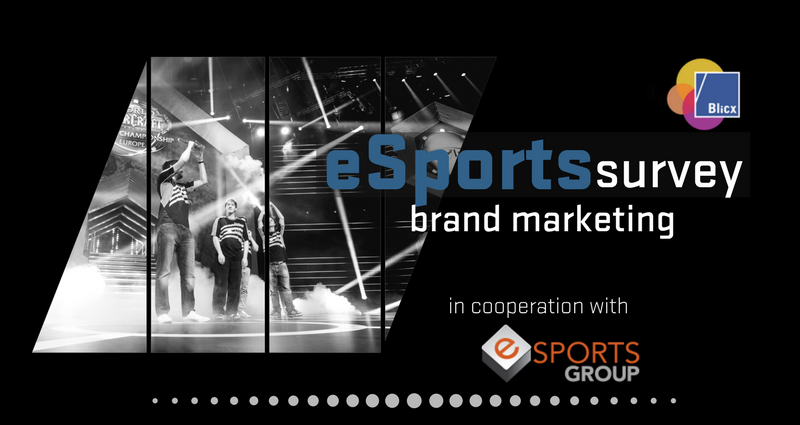 196 endemic brands with esports offerings and 230 non-endemic brands with current esports involvement or interest in esports. 53% of brands have had 1-50 employees, 29% between 50-500 employees and 18% more than 500 employees.